The need: The PeopleGPS is a 4-day course for farmers designed as part of The People in Dairy program and offered by the National Centre for Dairy Education. It helps farmers navigate the effective use of the people resource in their farm businesses by having the right people in the right roles, building and maintaining good working relationships and complying with the Industrial Relations requirements. What we did: The Harris Park Group designed the course, produced the materials for trainers and participants, and trained the trainers. 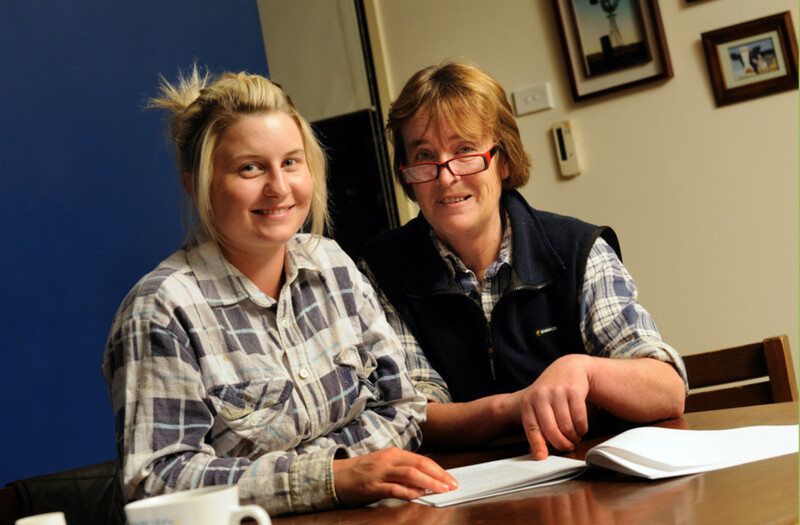 Fifteen courses were run in seven dairy regions across Australia between 2010 and 2012, with most participants scoring the training as ‘great’ and ‘excellent’. Since 2013 all aspects of the course have been fully managed by Dairy Australia and the National Centre for Dairy Education.